Description: Only a trickster of disguise wears color customizable clothing. 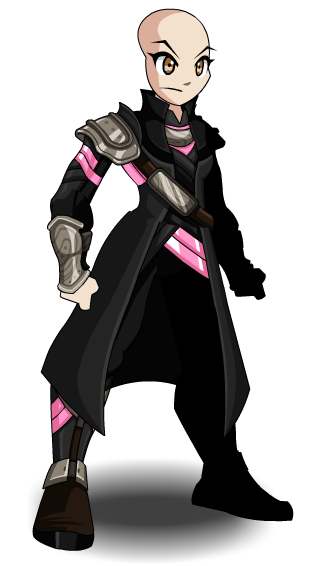 Blue/Pink part is Color Custom to Base Color. 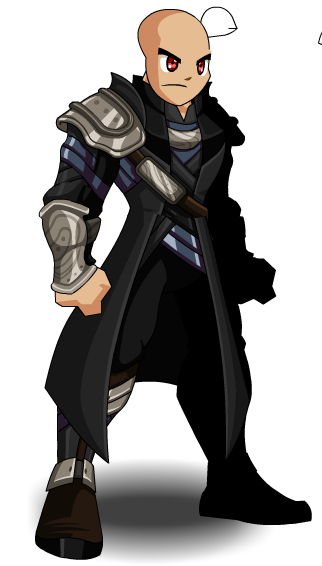 This is a parody of the character Loki from Marvel Comics.